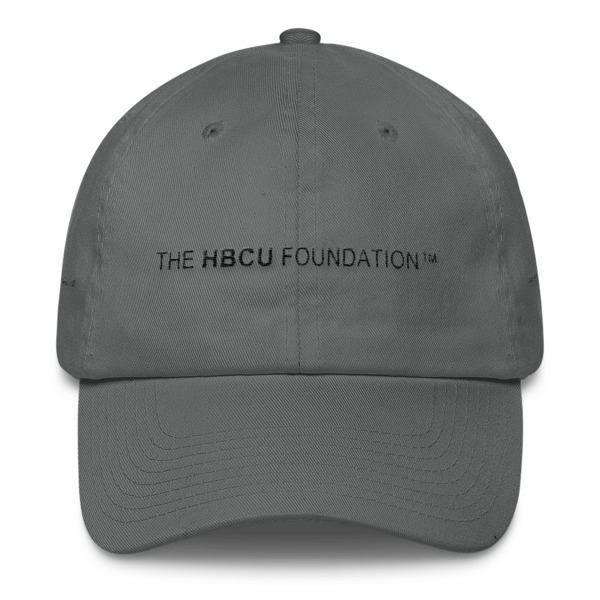 For Which Hampton Alum should The HBCU Foundation™ June Scholarship Be Named? 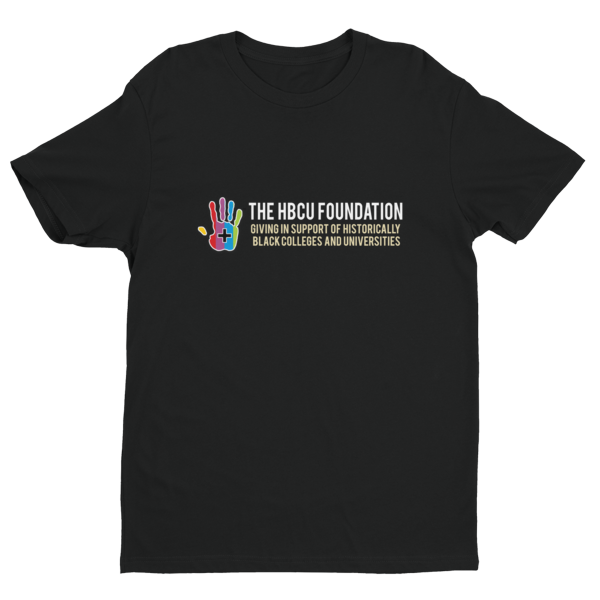 [Poll] | The HBCU Foundation, Inc.
You Have Already Voted For This Poll!! 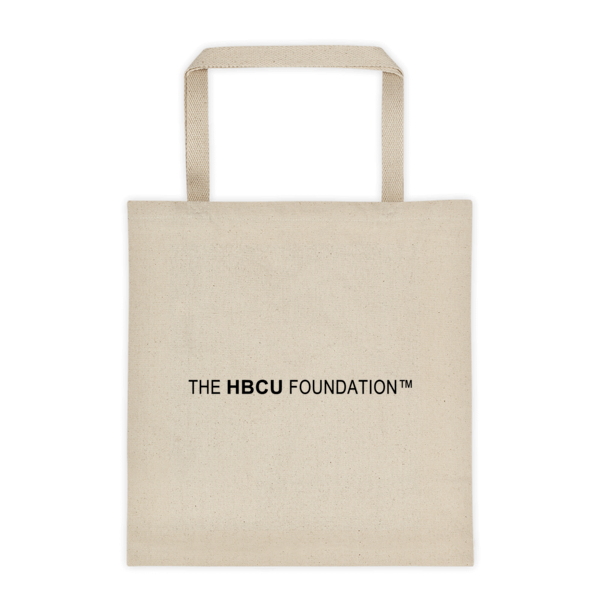 The HBCU Foundation™ is awarding a monthly scholarship to a deserving HBCU, based upon contributions from donors like you! Each month, we will be naming a scholarship award after a notable HBCU alum from the chosen school. The naming rights are entirely up to voters, so be sure to cast your vote and spread the word! 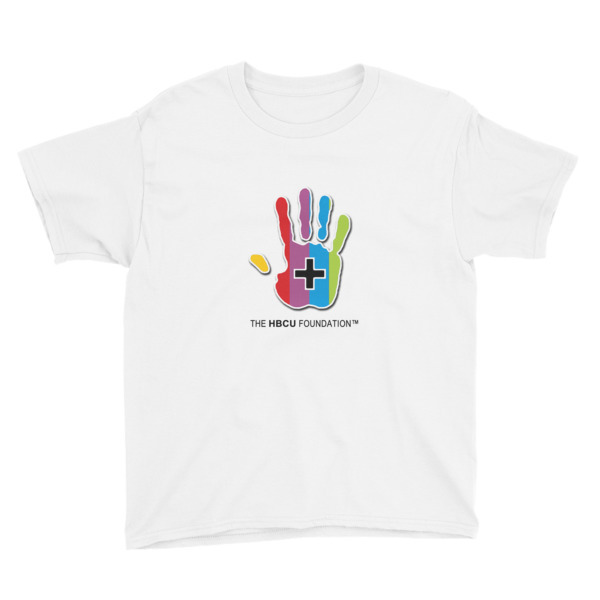 Have a look at the choices and we'll announce the honoree during the first week of each month. For more about our honorees, click on thier names above.